Go Ahead. Kick the Tires a Little. Yates Home Pro is your neighborhood source for automotive tires, accessories and even gasoline. 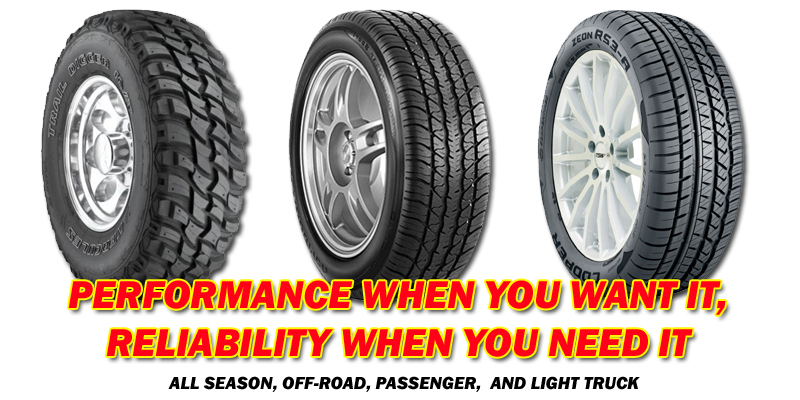 Stop in and find out why we say, “Tires are where the rubber meets the road”.